Twitter Greets "Selamat Pagi" To Indonesians With New Office! In September last year, Twitter teased that it would be opening up an office in Indonesia. “This is of great importance to Twitter because Indonesia loves Twitter and Twitter loves Indonesia. In fact, when we think about the market overall, Indonesia is one of the biggest countries that are active on Twitter,” the company’s president of global revenue and partnerships, Adam Bain, told reporters in Jakarta. Keeping to its promise, Twitter announced the opening of its Indonesian office today with — what else? — a tweet from its brand-new @TwitterID account. The office will be led by Rick Mulia, Business Head for Twitter Indonesia, who will be moving from Singapore to Jakarta in the near future. Indonesians are one of the most active users of Twitter: during the presidential elections in 2014, over 95 million elections-related tweets debated and discussed Jokowi versus Prabowo. 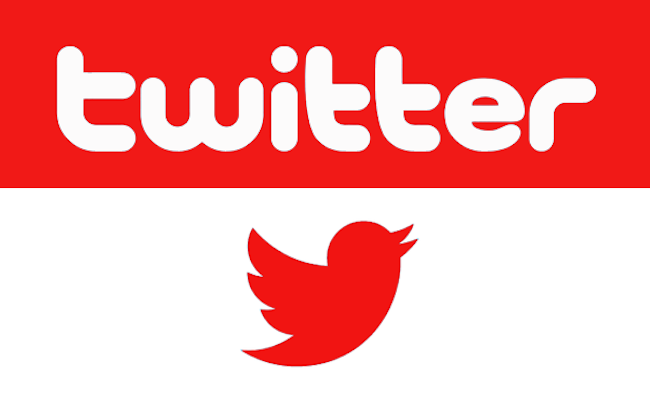 Twitter revealed that it has close to 20 million active Twitter users in Indonesia as of June 2014.